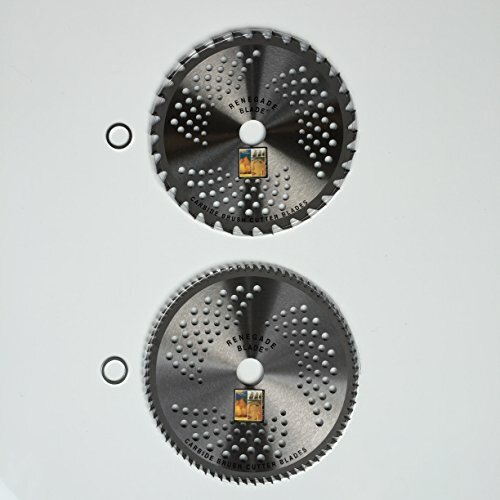 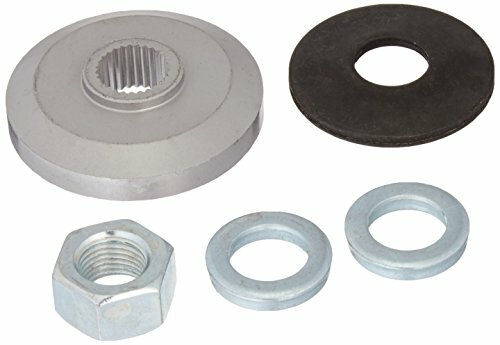 This is a Murray blade adapter kit that replaces Murray parts 92466MA, 491926MA, 491926, and 7769266MA. 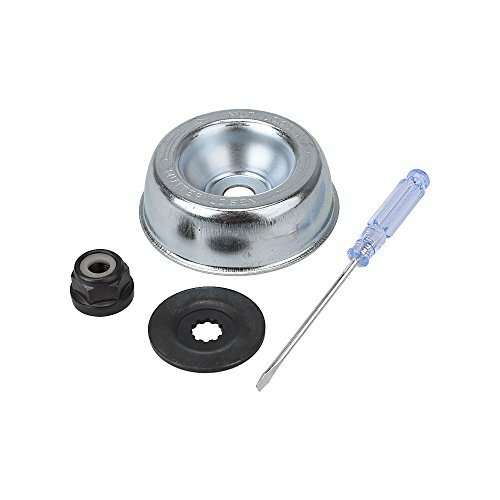 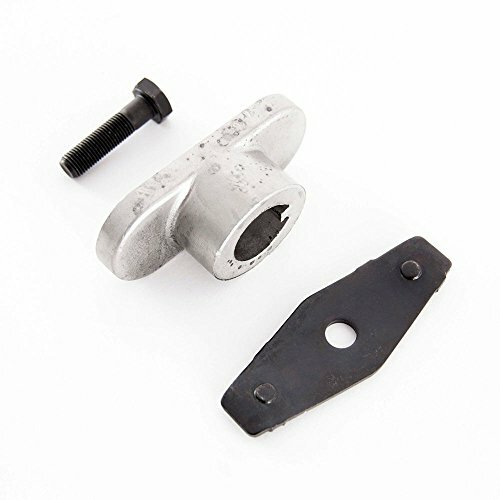 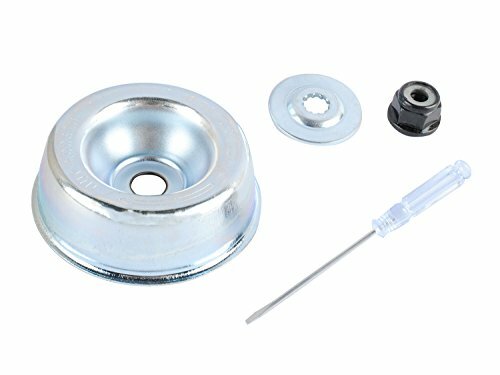 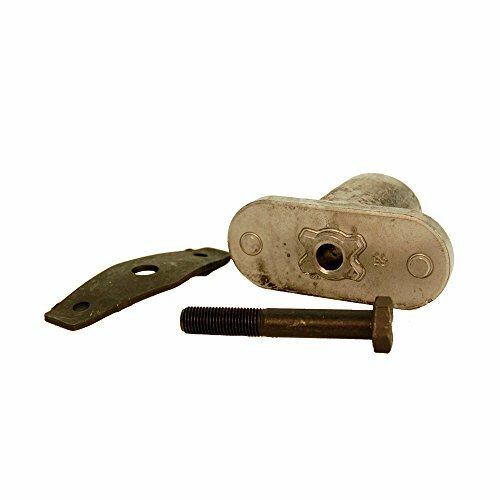 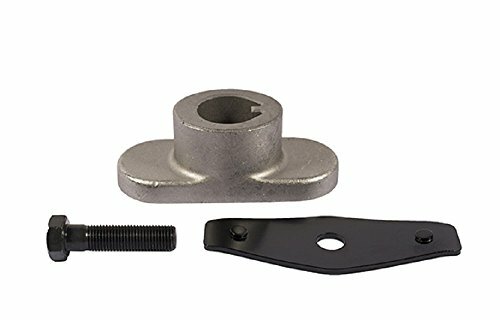 MTD Genuine Part MTD MTD OEM-753-0588 BLADE ADAPTER KIT OEM part for Troy-Bilt Cub-Cadet Craftsman Bolens Remington Ryobi Yardman Yard-Machine White Huskee OEM part for Troy-Bilt Cub-Cadet Craftsman Bolens Remington Ryobi Yardman Yard-Machine White Huskee Lawn-Chief Power-Pro Town & Country. 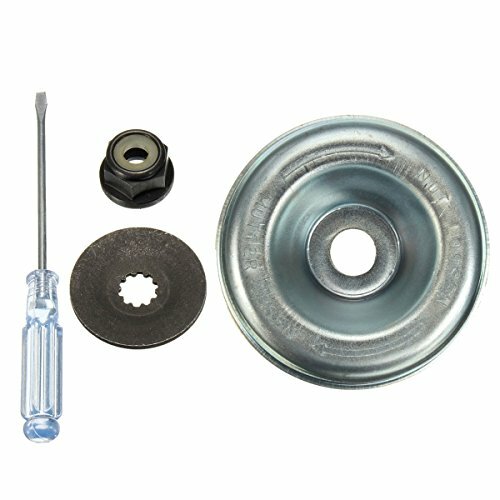 Copyright © Wholesalion.com 2019 - The Best Prices On Blade Adapter Kit Online.